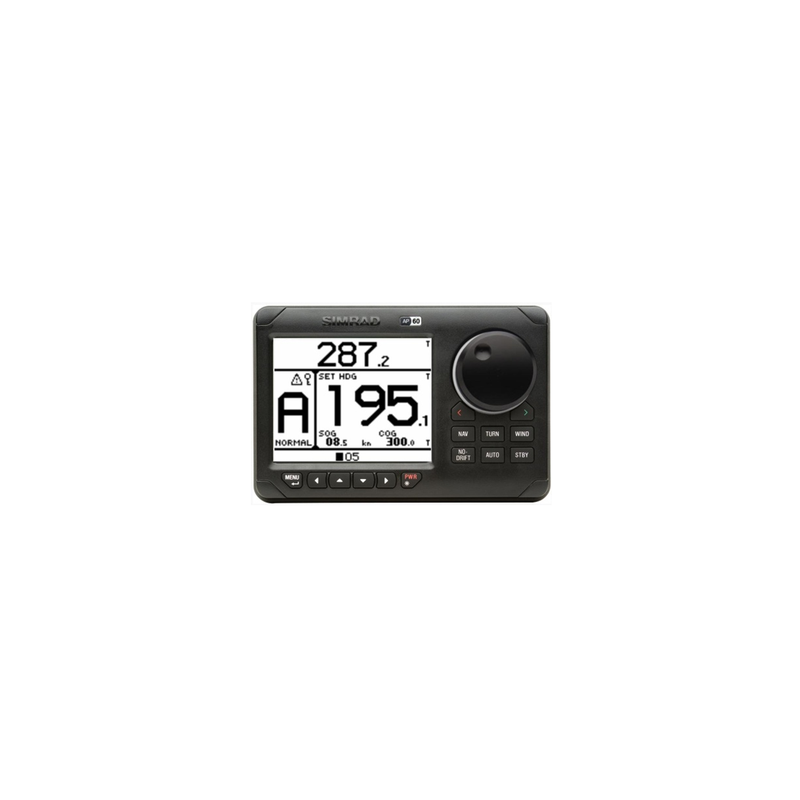 The AP60 Autopilot control head completes the AP70&80 range of Autopilots providing an entry level option. 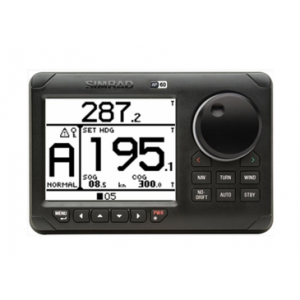 The AP60 will replace the AP35 Autopilot system and establish itself as the lowest price Autopilot system with thruster integration on the market today.The AP60 also offers more features when compared to the AP35, for example NoDrift steering mode. Remote Controls from the AP70/80 systems can be connected to an AP60 system. No other autopilot system offers this level of accessories at this price point.